Are you up for The Big London Bake? Bring friends, lovers, exes, colleagues or enemies to one of our baking sessions. And let the competition commence. 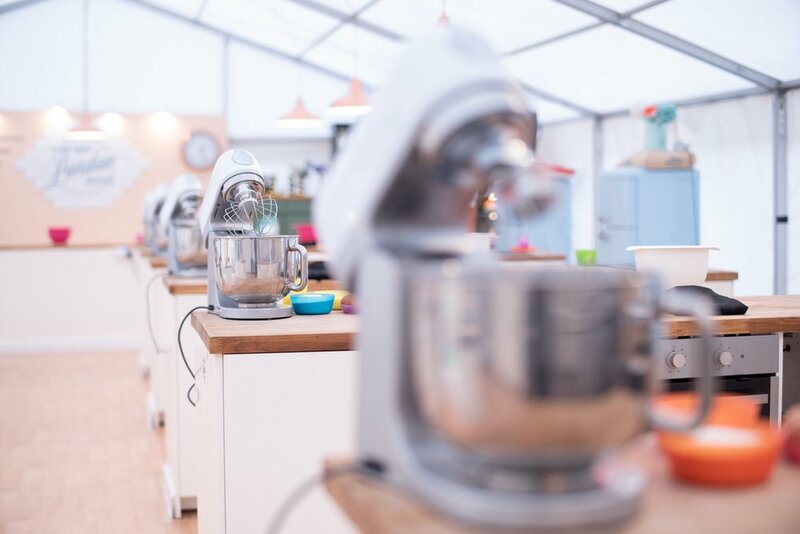 Choose a date and a time and come down to our beautiful, fully kitted out marquee and unleash your creative baker. This is the messy part. You've got 90 minutes to whisk, roll and drizzle your way towards a winning bake. We will give you all the instructions, tools and tips to create a masterpiece or a right old mess. Grab your friends, maybe a foe, a family affair, a couple’s treat, or maybe a work colleagues' retreat. 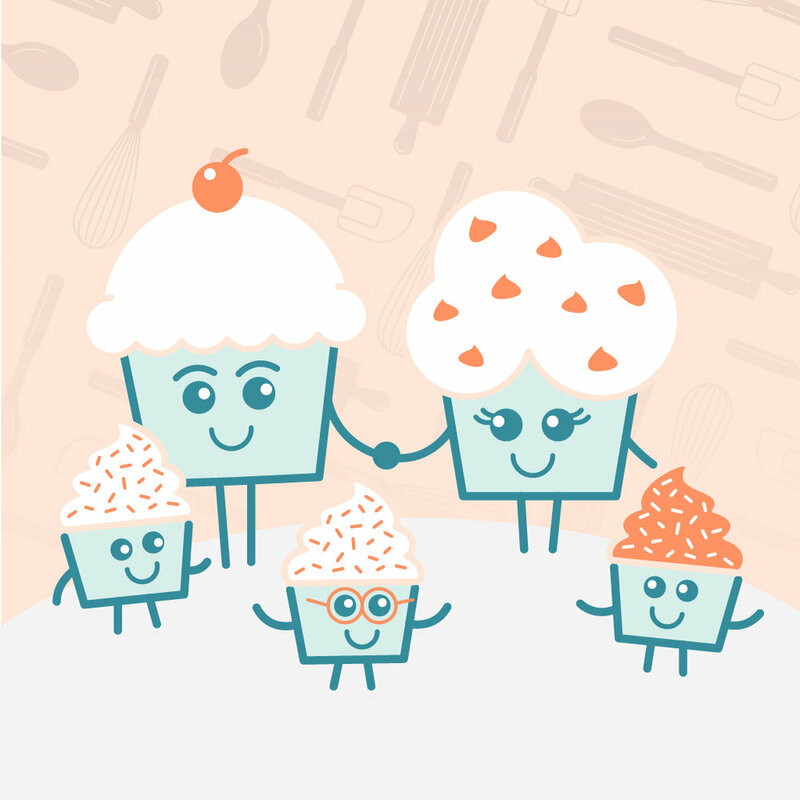 If you have a general question about one of our bake off sessions just fill out this form. If you are enquiring about a private or corporate booking, head to our form on the corporate booking page.